The entertainment industry knows him as Big Rome a man of many talents. Being a member of the Famous Poets Society has bought him wins in their annual poetry contest, In 2002 winning poet of the year & in 2003 winning honorable mention. He is an amazing writer and rapper, being able to put his life story into a swag and a funk that your body automatically moves to. He has seen some success with music placements in T.V. series such as "Deep In The Valley" which airs on showtime. “Music Is My Passion” Says Big Rome. Don’t Expect For Him To Stop No Time Soon! 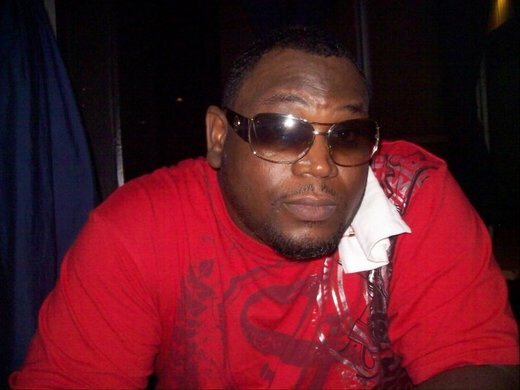 Big Rome Was Nominated For Rap Artist Of The Year (Indie) In The 2010 SCM-Knocdown Awards out of Memphis, Tn. & The AUMA's (Arkansas Urban Music Awards) In 2011. Big Rome Is Also Co-Founder Of The A-STATE COALITION (A-State Inc.) Which Recieved An Award At The 4th Annual SCM-Knocdown Awards As "MOVEMENT OF THE YEAR 2011"
Big Rome Was Also Picked To Have Music Included In The "GLOBAL ATTACK MIXTAPE SERIES" With Digital Distribution Through "ISLAND DEF JAM DIGITAL" It Will Feature Major Artists, As Well As New Upcoming Artists Like Big Rome .